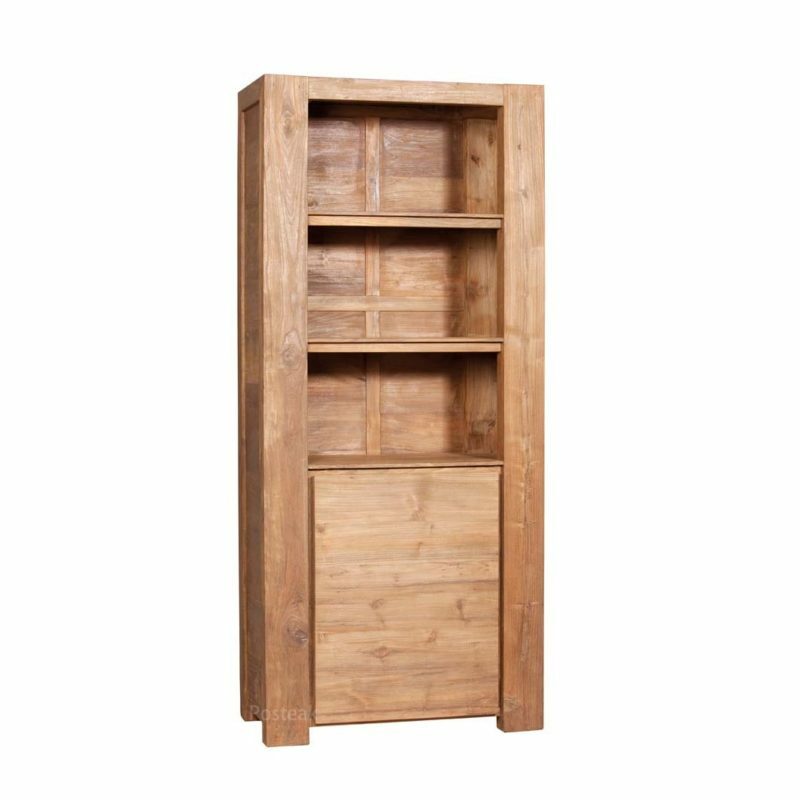 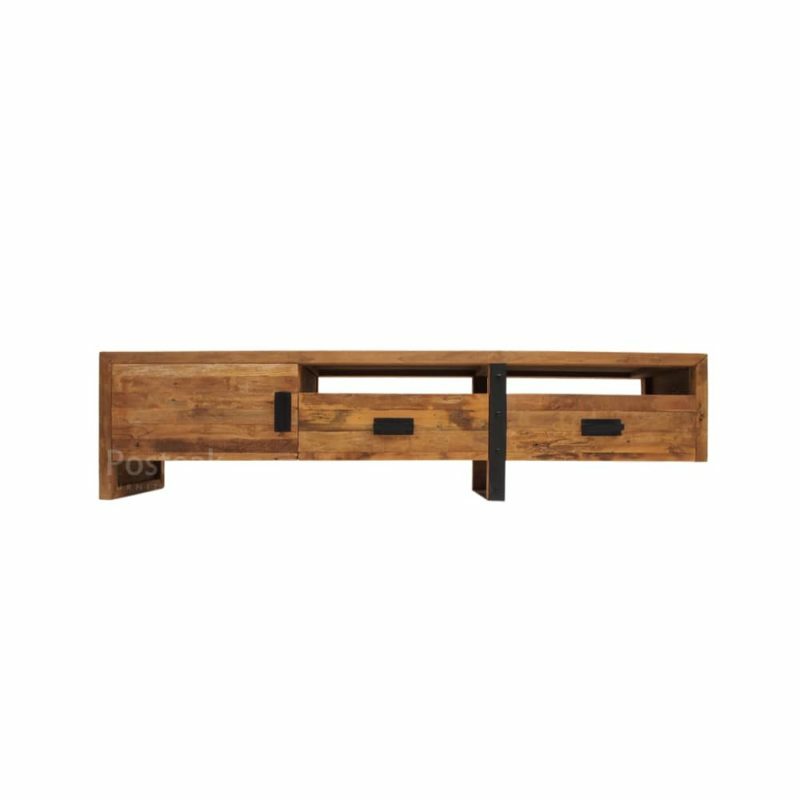 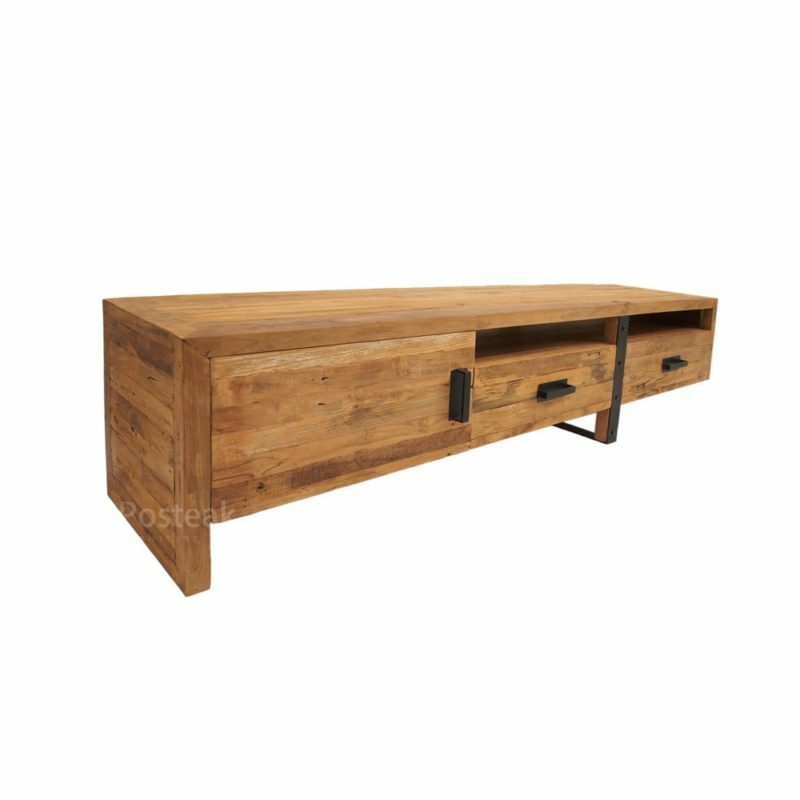 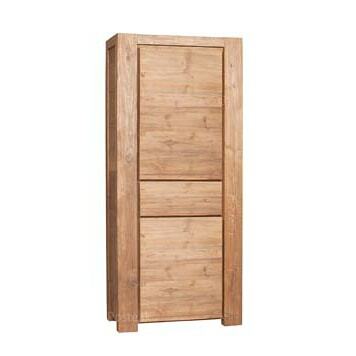 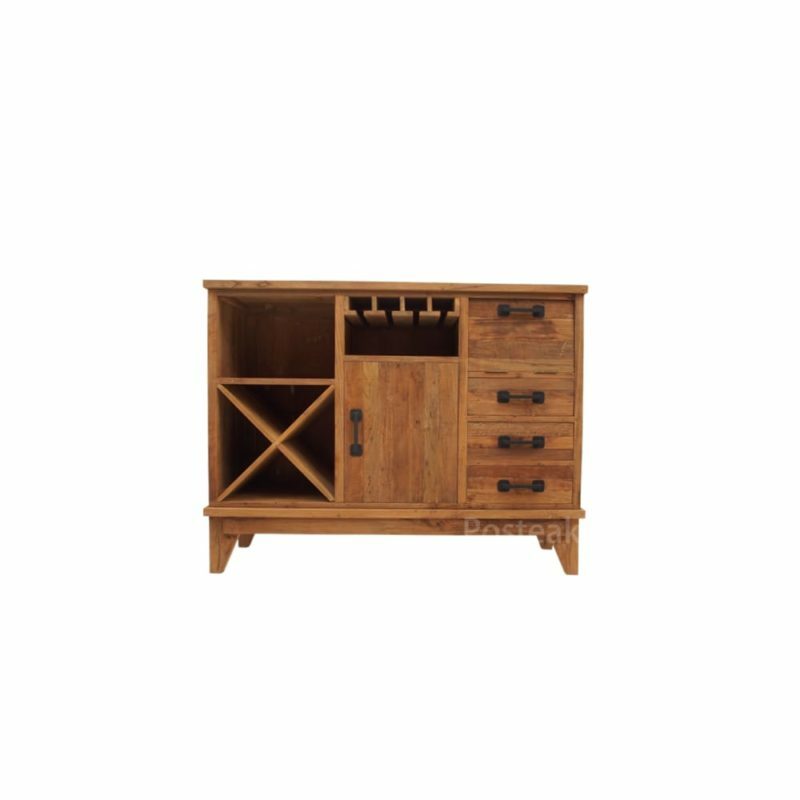 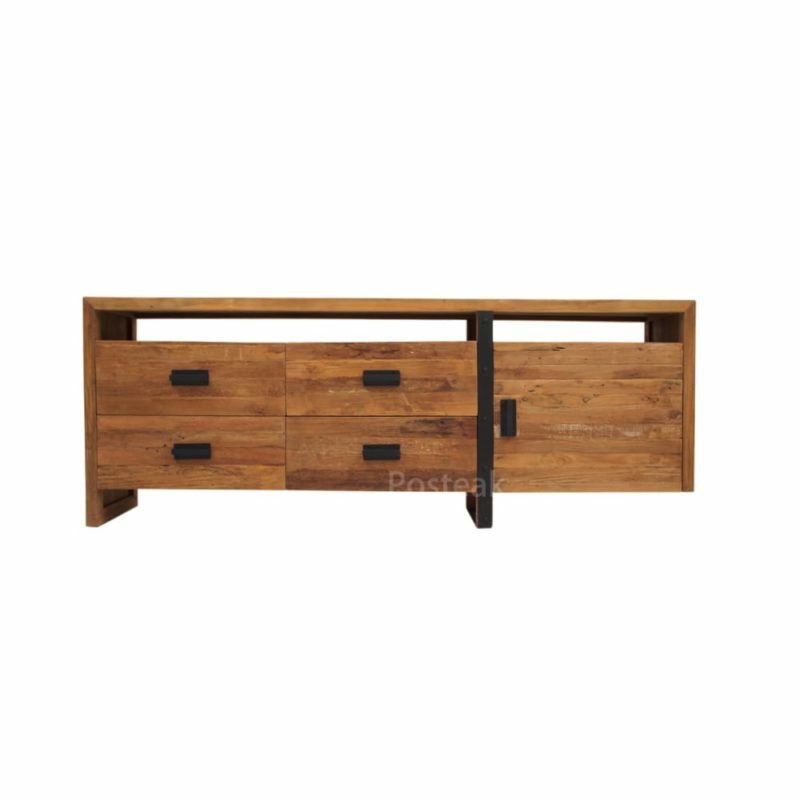 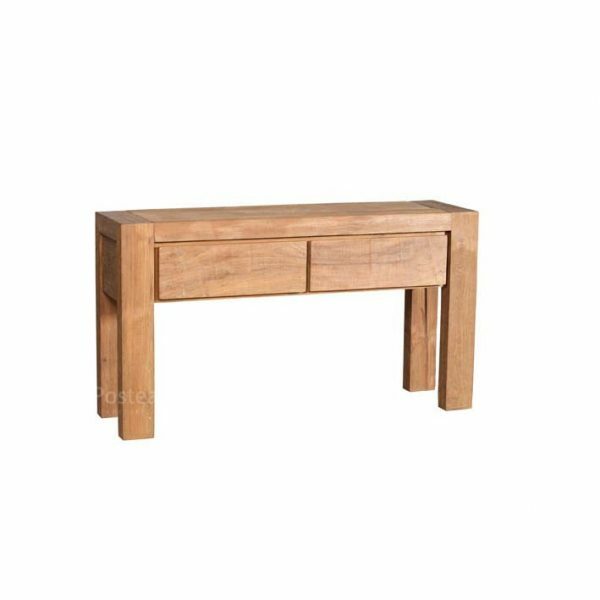 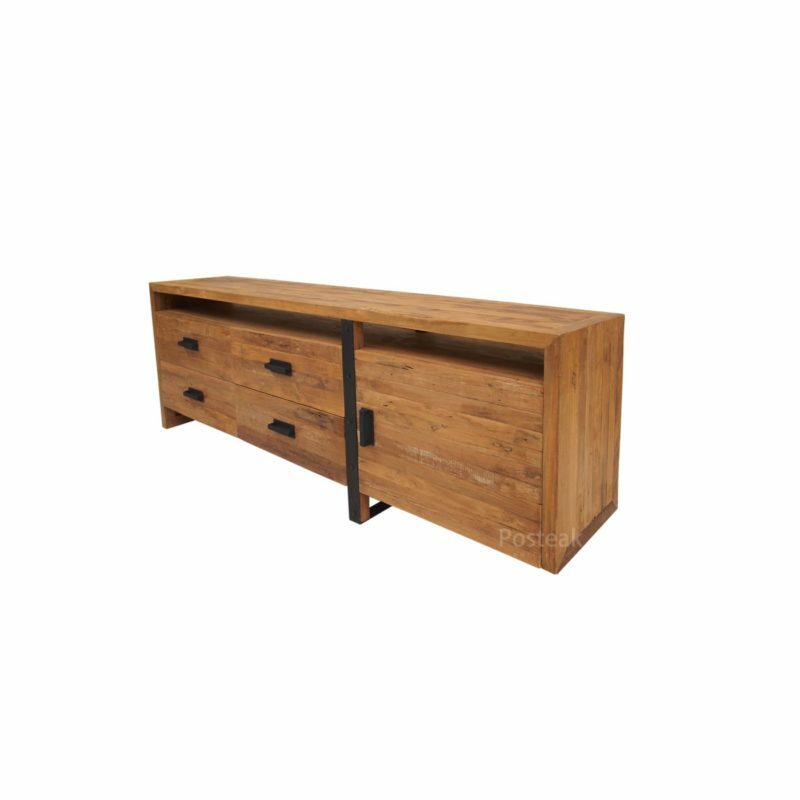 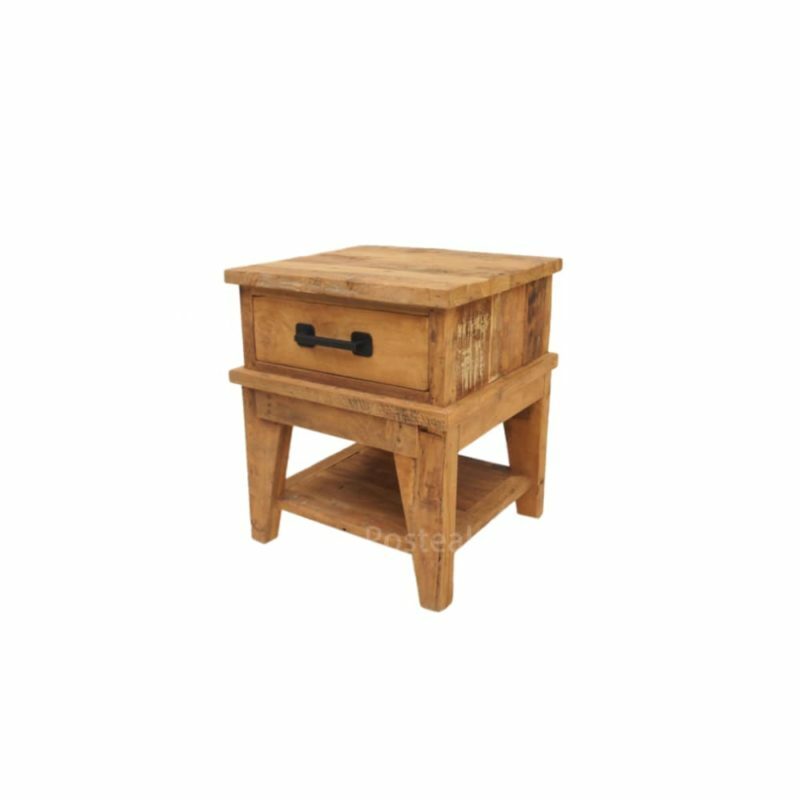 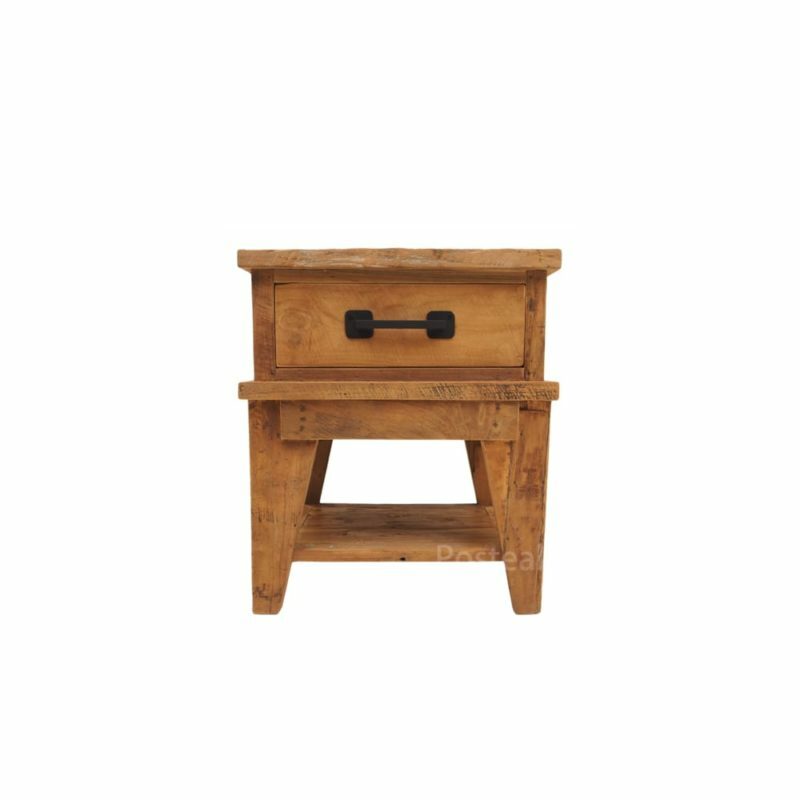 Dayana side table with 2 drawers – Crafted from solid recycled wood with natural tone colour – light brown. 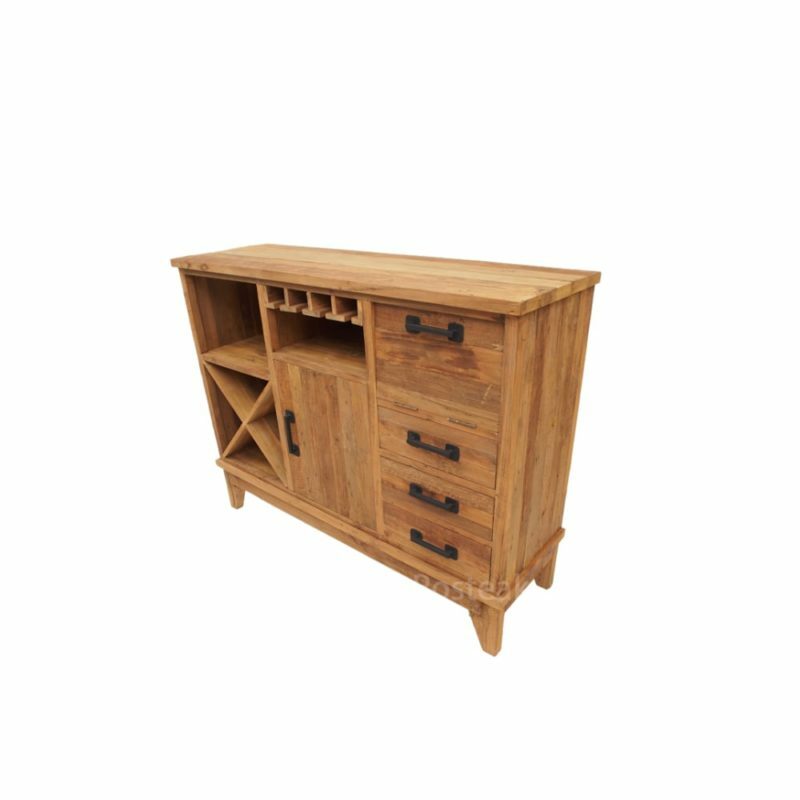 Dayana is simple and unique natural pieces of furniture. 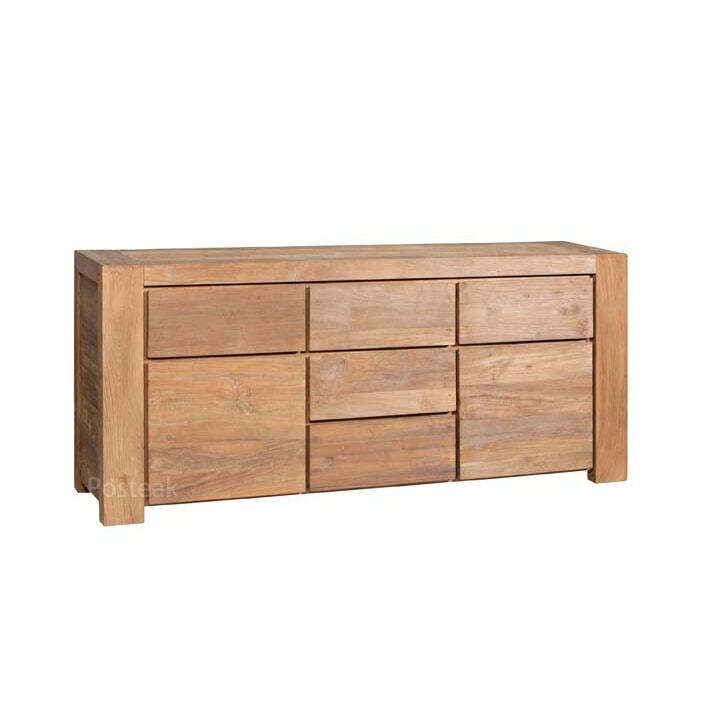 Materials : Solid recycled wood.